Figment Festival 2008, originally uploaded by heatherwhitephoto. 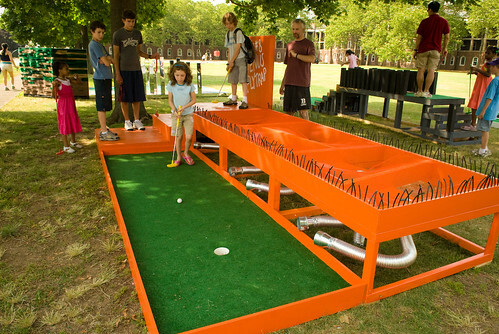 City of Dreams Mini-Golf is a project of Figment, an annual celebration of participatory arts that takes place on Governors Island. FIGMENT is a free, non-profit, volunteer-planned public participatory art event.